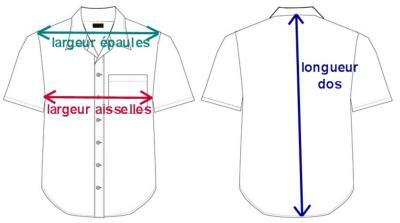 Chemise Steady Clothing "4 Aces"
Tissu : 100 % polyester. Couleur noire avec une bande blanche illustrée des 4 as. 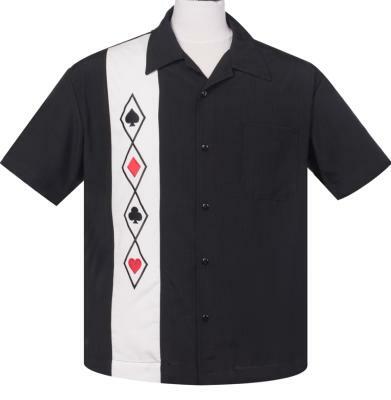 Steady Clothing 1950's style black and white '4 Aces' shirt .